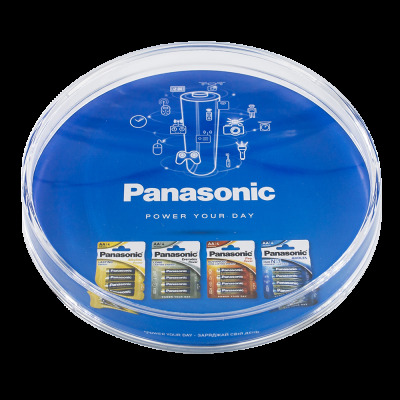 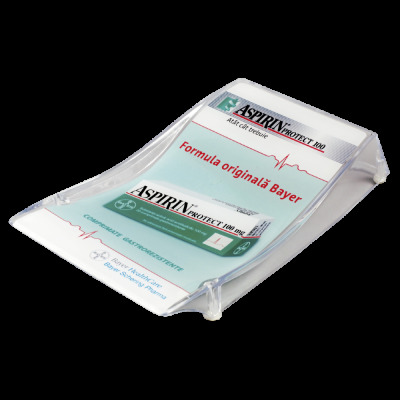 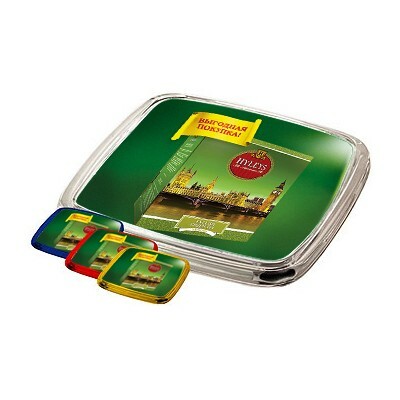 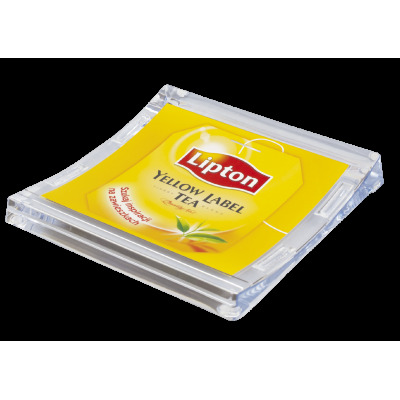 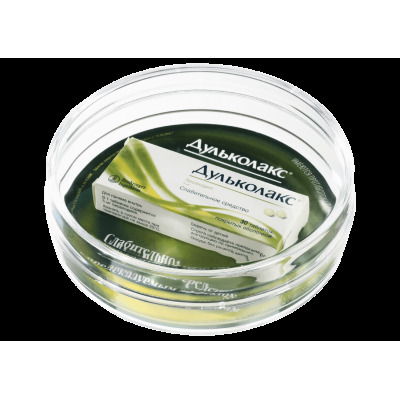 Two-elements plastic cash tray consisting of the base with the container for promotional flyers or brochures and of the upper part which holds the advertising paper label (chalk overlay paper 130-150g; CMYK). 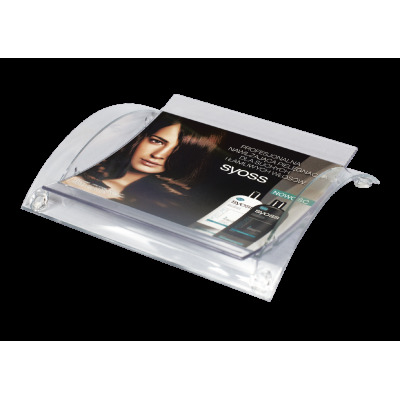 The advertising paper insert is changeable. 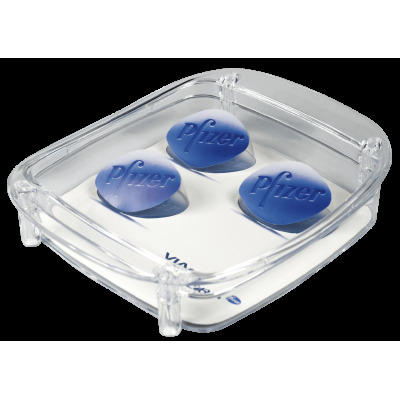 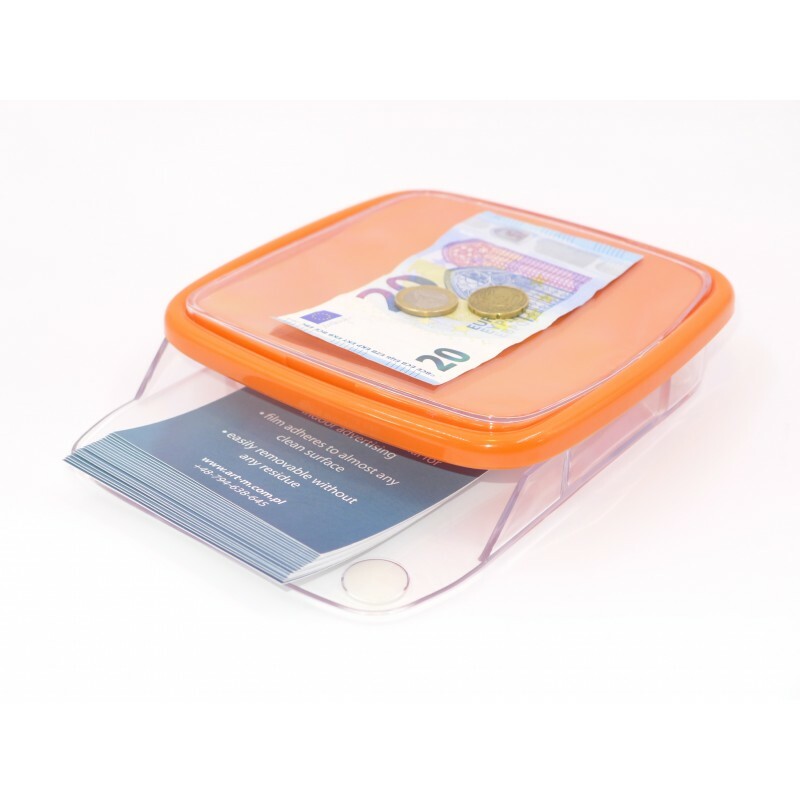 Cash tray PL2 Info is made of hard and highly clear polystyrene and has 4 anti-slip feet. 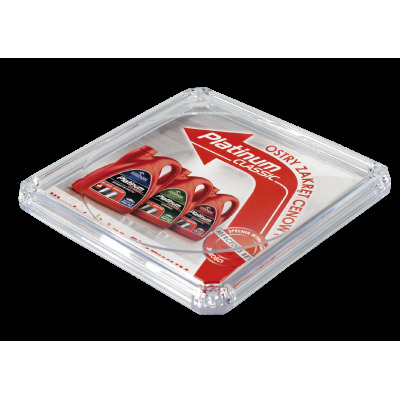 This POS material is a winning combination of coin tray and handouts holder for special offers, campaign information, coupons, etc. 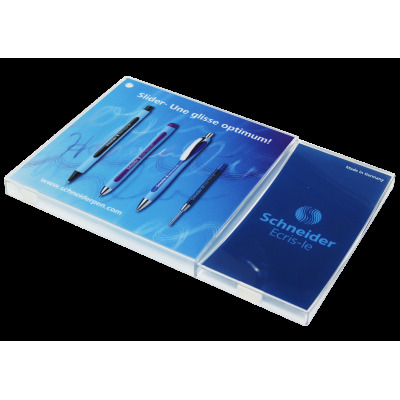 Only transparent colour is available.